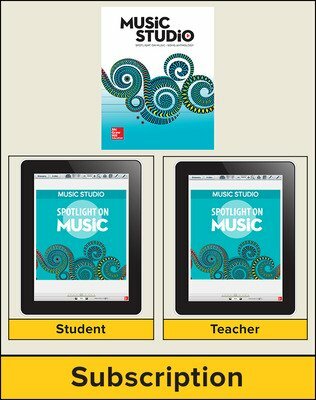 Spotlight on Music brings together quality music, animations, games, and more to help teachers deliver inspiring general music instruction, providing opportunities for students to understand music concepts and skills, read music notation, perform music, and celebrate music with fresh, age-appropriate materials. 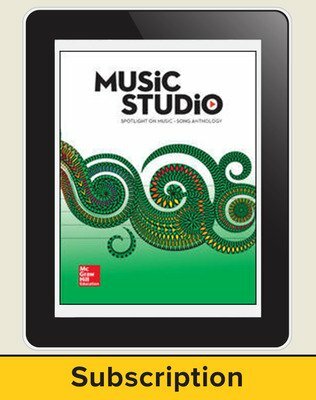 Additional subscription lengths are available; please contact your MHE sales representative. 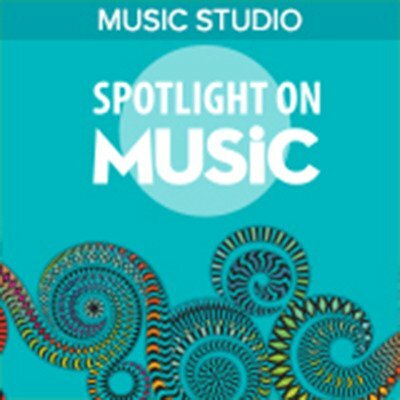 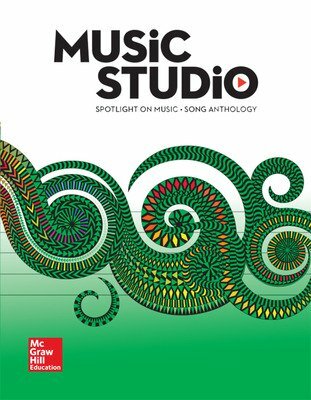 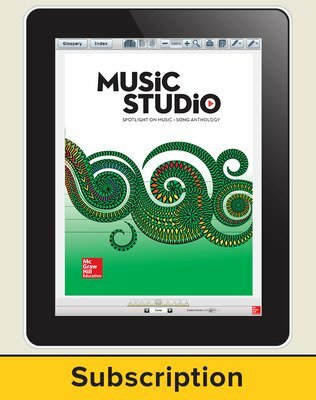 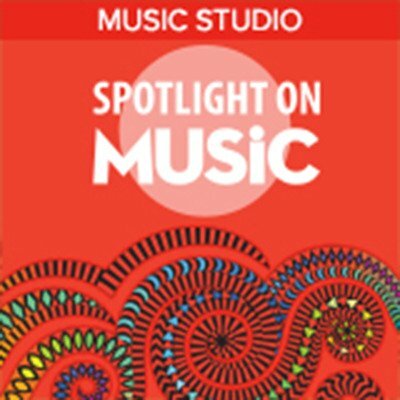 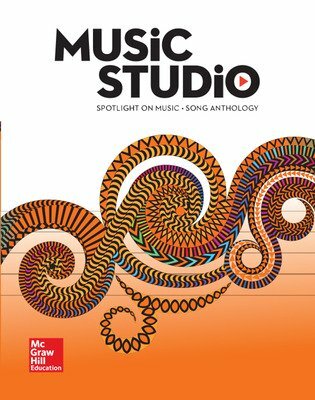 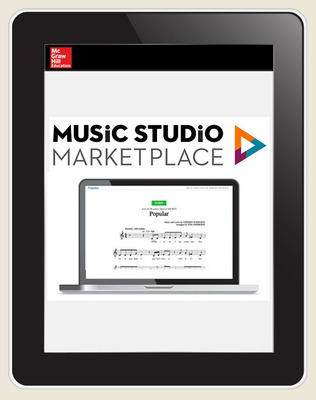 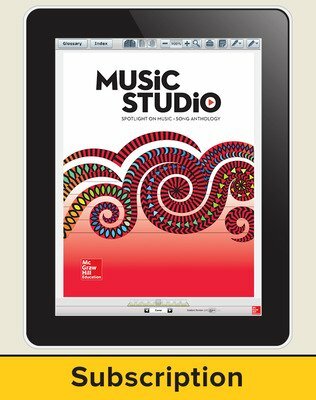 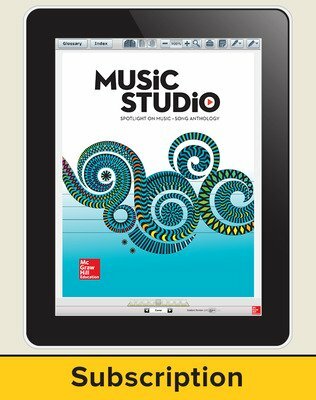 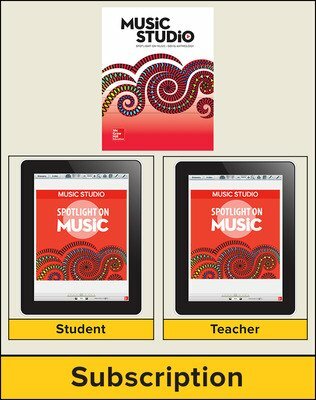 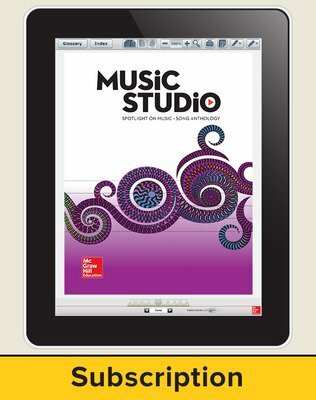 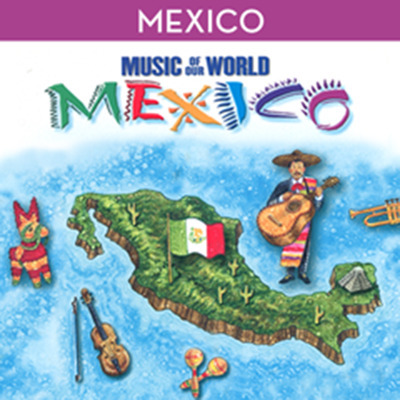 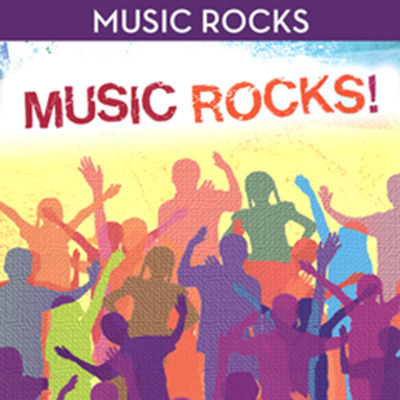 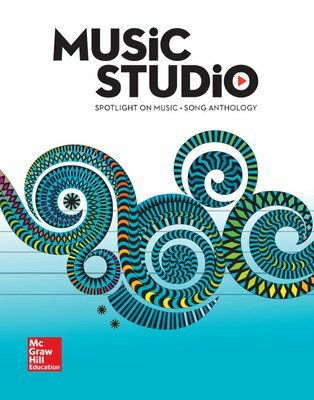 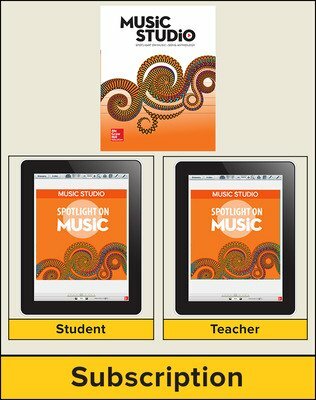 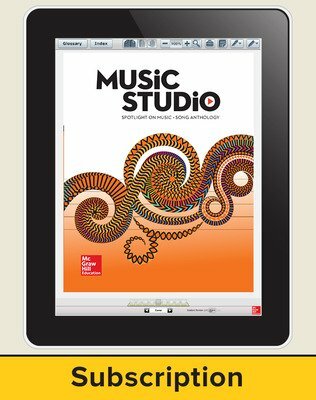 Spotlight on Music meets the National Core Arts Standards, and is available in purely digital, or hybrid form.